California is so beautiful. I know its cliche 😛 but a fact is a fact… 10 years in America and I never got a chance to explore the west coast. I kept it putting off for God knows why , but here comes my 33rd birthday combined with 4th of July holiday and I planned the road trip to northern California. I know when it comes to road trip in California , the first hing that pops up in ones mind is route 1 – or in other words southern California. 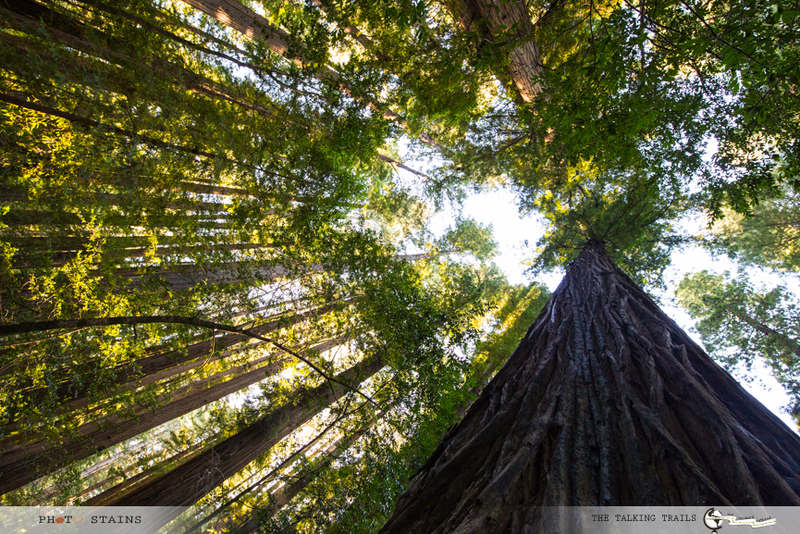 I chose Northern California because it is hugely diverse and offers a variety of stunning natural landscapes to visit. More importantly if you are heading to North California , you can totally beat the crowds and you will understand that California is more than beaches. 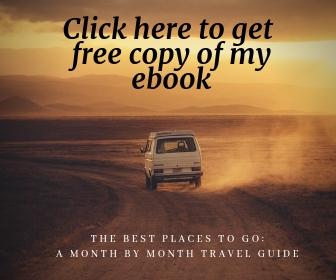 For this road trip itinerary, I will be sharing my exact day wise break down of 8 days but you can definitely drive as time allows for you. 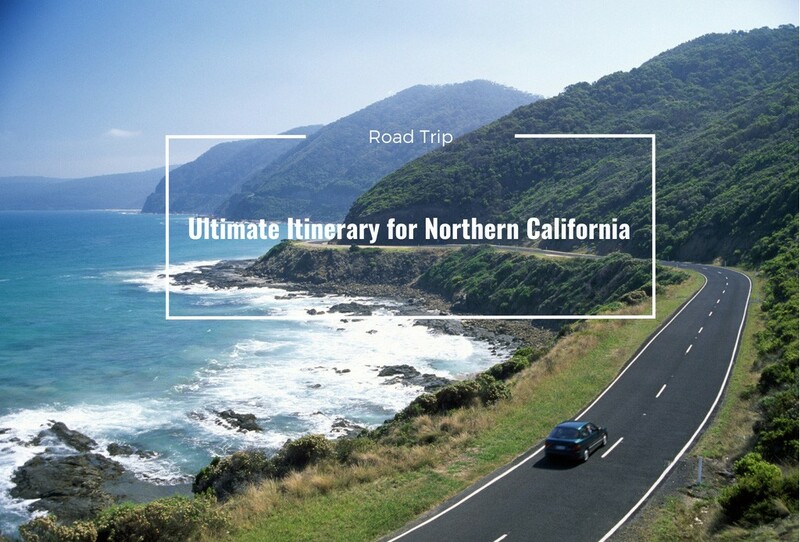 So sit back as I take you to my Ultimate Northern California Road Trip. July 4th is really busy . 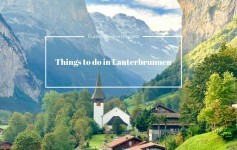 Make your booking as soon as possible. We got a bit late in making bookings and we could not get lodges inside the national parks. In some areas in Redwood National Park , Gas stations were not present. We really had to plan it well and keep an eye on our car’s gas meter. 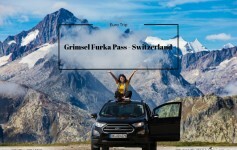 For this road trip , we had 3 national parks to cover so investing in annual pass for National parks really paid off. If you suffer from carsickness, be the driver. A major part of Redwood and Lassen is a bit of a roller coaster. If for some reason you cannot drive, be prepared with some non-drowsy dramamine. If you plan to go to Fern Canyon in Redwood , your shoes are bound to get wet – bring in spare. If you need to use the bathroom, don’t wait. Use the first possible rest stop. There are not many options either in Lassen or Redwood. Day 1 – FLY to SFO from Boston. Hire Care and head to Redwood. This day was pretty packed with travel. I mean a 6 hr flight at 5 am from Boston and thank God it was a direct flight, but then we had 7 hrs drive to Redwood. The most notable sights for this day were Golden Gate Bridge and the whole drive from SFO to Redwoods. We also did a short hike in Humboldt Redwoods State Park which was a great introduction to the flora of Redwood. Let me tell you one thing , the moment you come across sequoia trees as you enter the Redwood Valley , you will be blown away. 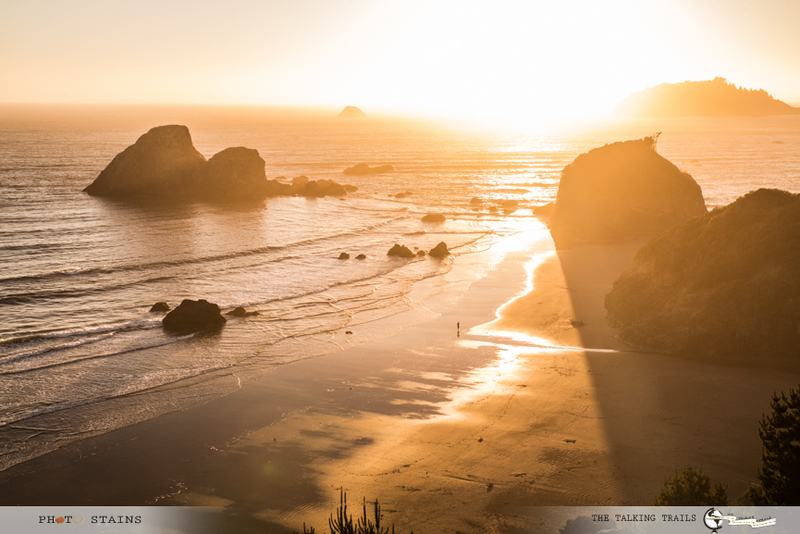 If you have any more time in hand , do stop at Creek Beach and Vista points in Humboldt Redwoods to see an amazing sunset. First stop of the day was Fern Canyon in Prairie Creek Redwood State Park. 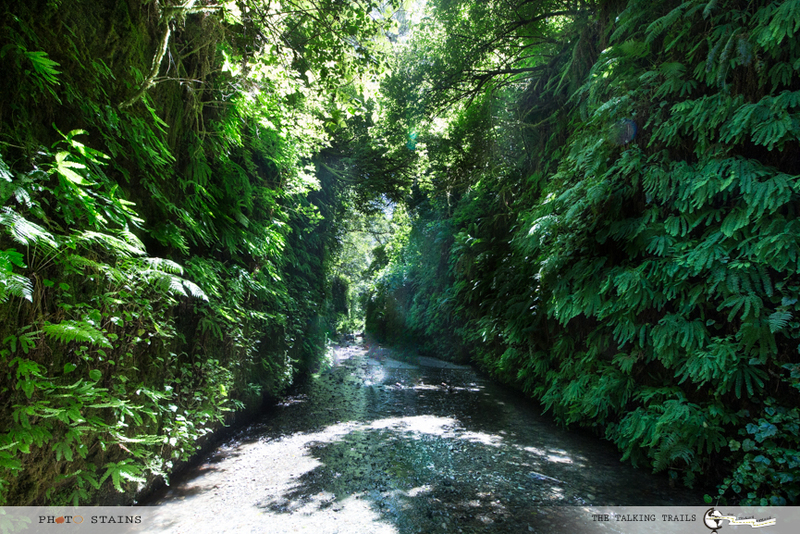 If you guys do not know , Fern Canyon was the location of Jurassic Park 2 ….. You can spot plenty of wildlife around it. Day 3 started with hiking Boy Scout Tree hike in Jedediah Smith Redwoods State park. Followed by driving to Redding via Route 199. 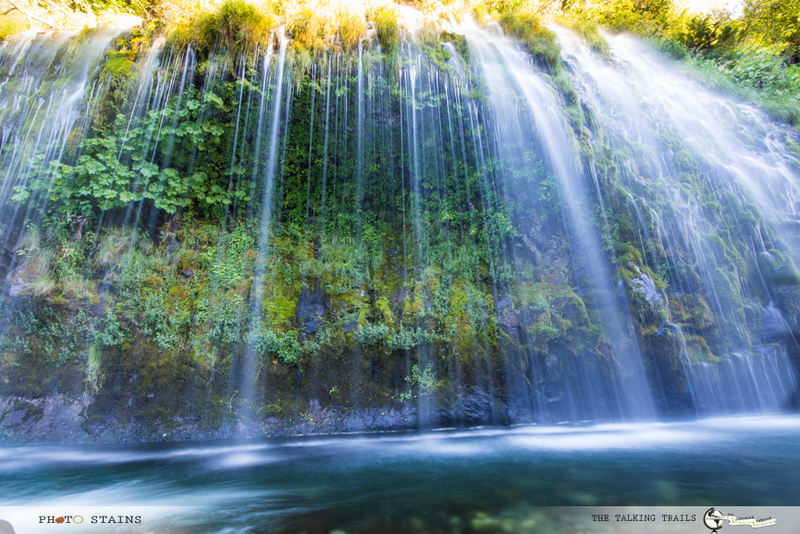 Just before Redding we visited 2 waterfalls – MossBrae Falls ( the toughest waterfalls to find ever) and Hedge Creek Falls ( the most easily accessible waterfalls) , overall chasing the waterfalls specially MossBrae was the most tedious and rewarding part of the day. We started driving towards Lassen and had a stop over at Burney Falls. 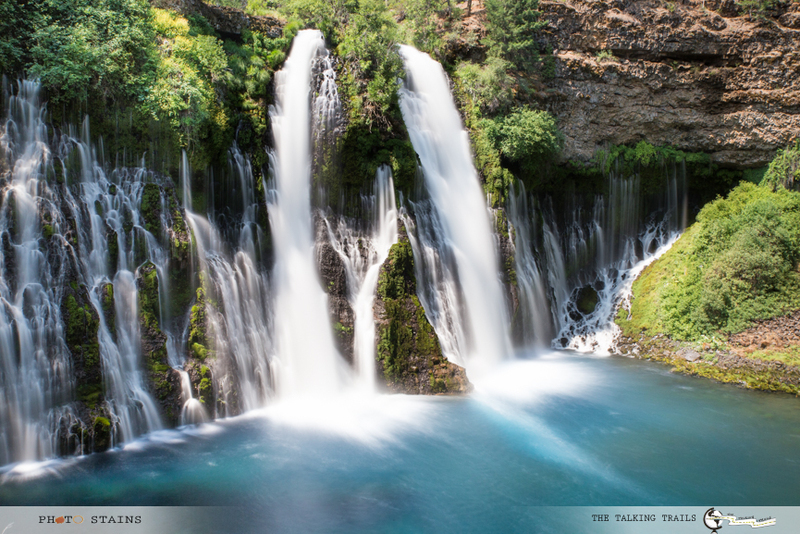 Can I just say , this is one of the most beautiful waterfalls in America and an absolute must see if you are anywhere close to Lassen Volcanic National Park. The whole drive across Lassen is very very scenic. Because this national park has a lot of volcanic activity , you will have sights of boiling mud pots and geysers. The glacial lakes like Lake Helen with crystal blue waters are an absolute must see. The other highlight of Lassen National Park is hike to Bumpass Hell. 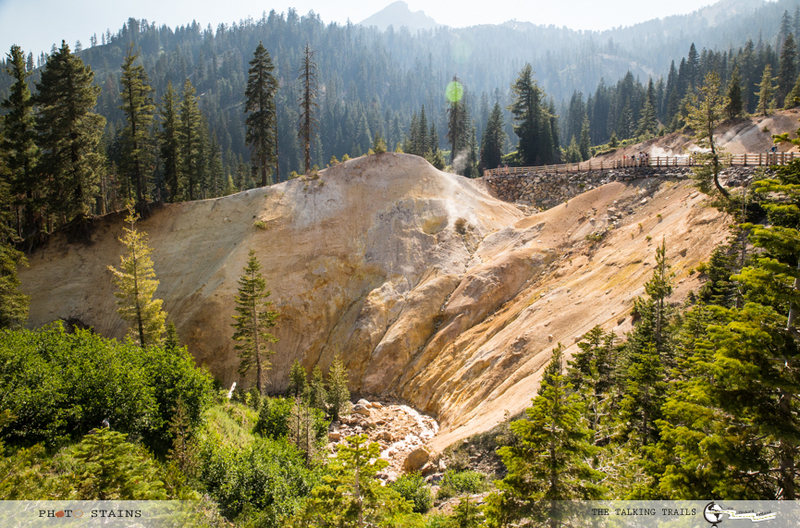 When you plan a visit to Lassen , make sure this hike is open. We did not check this before and when we reached , we came to know that hike was closed for the season. This is a long Day. Drive from Lassen to Yosemite is about 8 hours. The drive is very scenic and factoring in all the photo opportunities that you will get , it will take you an entire day to reach Yosemite. We were fortunate that Tioga pass was open for the season so we decided to enter Yosemite National Park from the east entrance. Start the day by visiting lake Mono , also know as the Dead sea of California. From here make your way to half dome valley. ON your way plan to stop at Tuolumne Meadows , Tenaya Lake , Olmstead point all the way to Tunnel Point. If lucky you will be able to see Bears near Toulomne Meadows.From here head to Taft point. This is a short hike of 1.2 mile but is very rewarding. Trust me if you attempt this hike , it will be highlight of the day. 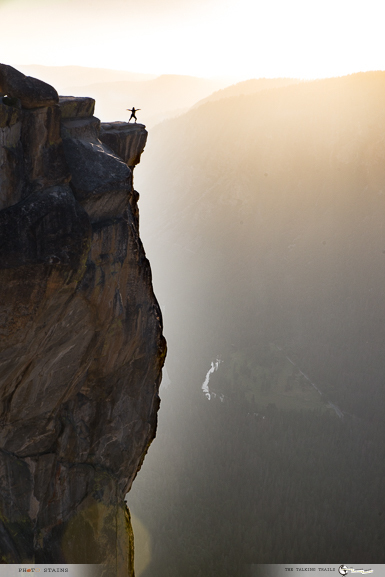 There is no end to the variety of hikes that you can take in Yosemite. Chase waterfalls , go to the scenic lookouts and get ready to be amazed with the scenery of this national park. 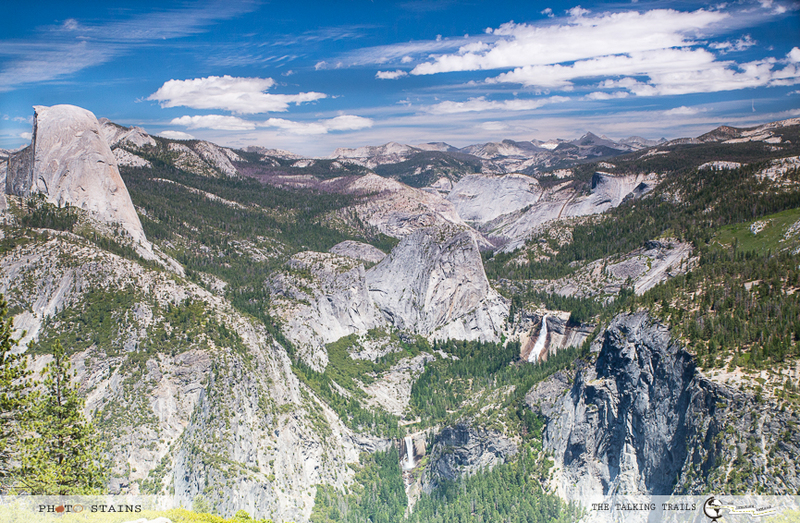 Few must sees of Yosemite National Park are – Upper and Lower waterfall , bridalweil falls, washburn point and Glacier POint. 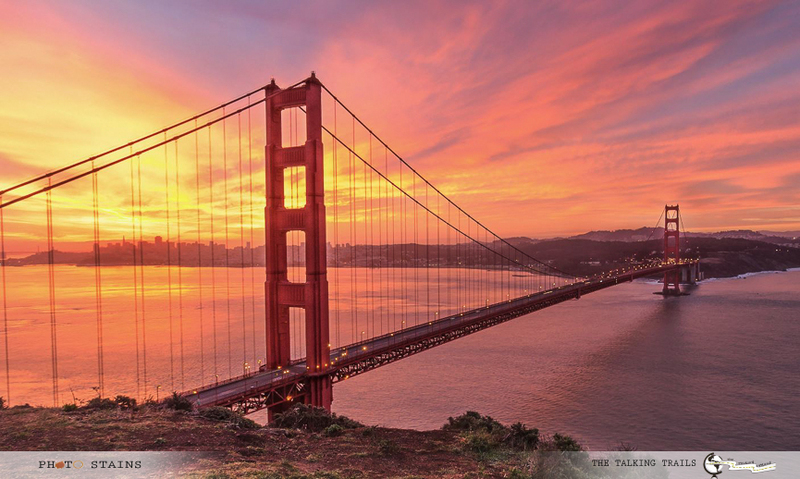 It will take you almost entire day to see these must sees and once done , you can head to San Francisco. We got really late the previous night to reach SFO and hence we had a late start of the day. We still managed to see – Crooked street , China town , SFO downtown, Golden Gate Bridge, Fisherman Wharf and Ghirardelli Square before we took a red-eye to Boston. 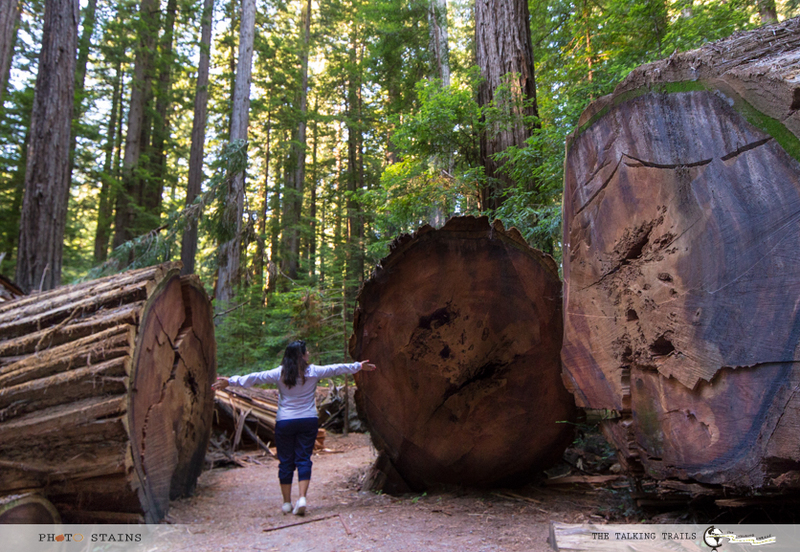 Redwood National Park : Depending on time in your hand and from where you plan to start exploring – you can either stay in Crescent city which is north of Redwoods or you can look for accommodation in Eureka – which is south of Redwoods. There are few options inside the park too which can be found here , but since this is in the middle of the park , unless you book it months before – you will not get it. Where did we stay – Best Western , Crescent City. Lassen National Park : The nearest city to this park with practially all the amenities that you can think of is Redding. INside the park there are ony two options Drakesbad Guest Ranch and Manzanita Lake Camping cabins. More infor can be found here . Since we were travelling with our parents and we needed a little comfortable stay with an option to dine out , we decided to stay in Redding. Yosemite National Park : I think I made a big mistake for not booking any accommodation for this national park in time. Since we entered Yosemite from the west side of the park our options were very limited. We really wanted to stay near Mono lake and were lucky to get the last room available at Lake View Lodge. No doubt hotels and lodges in Yosemite are expensive. If you are looking for some inexpensive way to stay , book the campgrounds and cabin rentals in time. You can find more information here . To visit the Yosemite Valley we based ourselves in Oakhurst. It was 1 hour 30 mins drive to park every day from Oakhurst and these were the most winding roads I had ever seen in my life. I did end up taking dramamine couple of times. 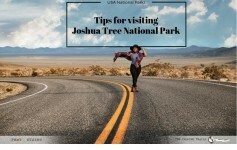 I will definitely write about all the three national park in detail in my upcoming posts highlighting all the points of interests and the challenges we faced. Road trips with family are always fun and I truly loved this non beachy side of California. IF you are planning a trip to nothern California and need any help , leave me a comment below and I will be happy to help. Have you been to these national parks ? How was your experience? Please share your experiences in comment below . Thank You so much for stopping by.